By David Skolnick | May 22, 2018 at 12:05a.m. With numerous political and organized-labor officials from Mahoning and Trumbull counties on hand, Richard Cordray, the Democratic gubernatorial nominee, said he would fight for the area if elected. “We need a state government that is responsive to the kitchen-table issues – access to affordable health care, better education for ourselves and our children, spreading out economic opportunity throughout the state so that no one is left out and no one is left behind,” Cordray said Monday during what the campaign called a unity event at the Avalon Golf and Country Club. Cordray also took time to praise state Sen. Joe Schiavoni of Boardman, who lost the gubernatorial primary to him. Cordray won 86 of the state’s 88 counties. Just Mahoning and Trumbull went to Schiavoni, D-33rd. 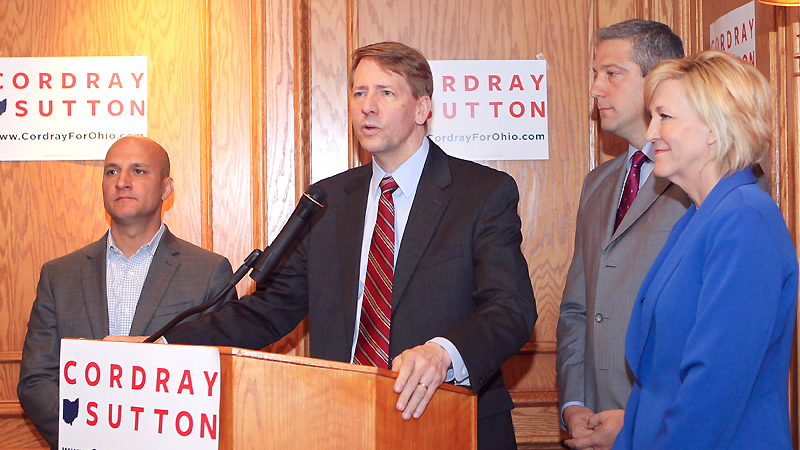 Schiavoni endorsed Cordray the night of the May 8 primary. “I am so honored to have Joe’s support and make this a bigger team,” Cordray said. Schiavoni said the defeat was difficult, but Cordray is an excellent candidate, and the state senator said he’ll do all he can to help Cordray win the general election. We are “coming together and uniting as one team, moving forward,” Schiavoni said. “After the election, after the results came out, I told Rich congratulations, and if I can be helpful, let me know. He called me two days later and said, ‘I need you to be helpful,’ and that’s what you do. That’s how you do this right. 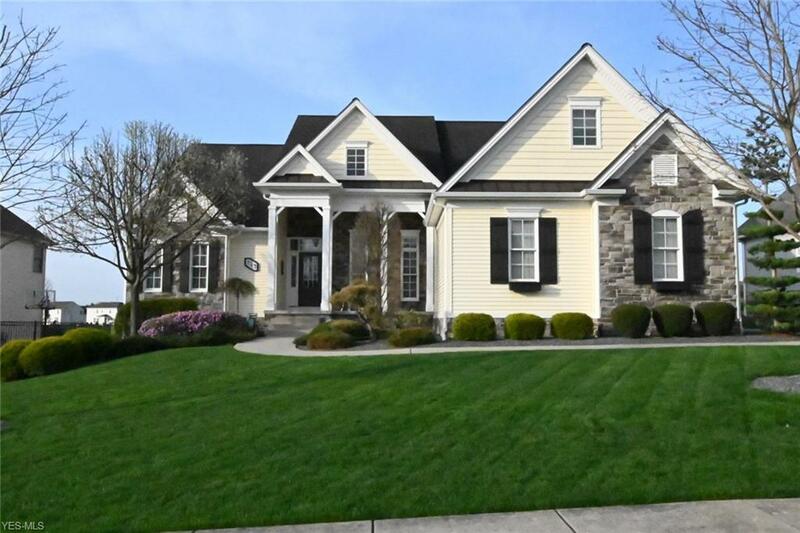 Nobody cares about you crying at home and worried about what happened with the election,” Schiavoni added. Among the several elected officials at the event were U.S. Rep. Tim Ryan of Howland, D-13th, state Sen. Sean O’Brien, state Reps. Michele Lepore-Hagan, John Boccieri, Glenn Holmes and Michael O’Brien as well as Mahoning County Commissioners Anthony Traficanti, David Ditzler and Carol Rimedio-Righetti and Trumbull County Commissioners Dan Polivka and Frank Fuda. January 21, 2018 12:03 a.m.